Dubai is the jewel of the Middle East. It is the place where the world’s tallest skyscrapers commingle with exotic Bedouin lifestyle, where robot jockeys participate in camel race, and where palm-shaped artificial island and the world’s largest choreographed fountain system make up the most amazing man made wonders. 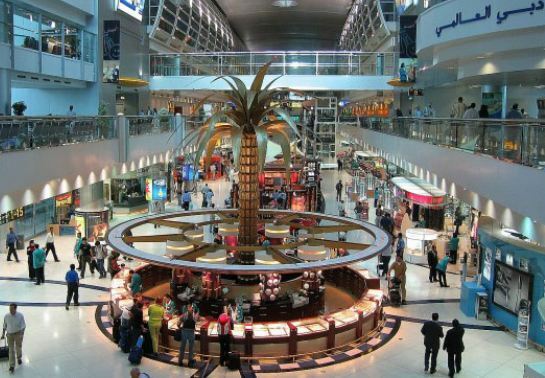 If you are in Dubai, you should definitely take your time to visit the following five best places to visit in Dubai. 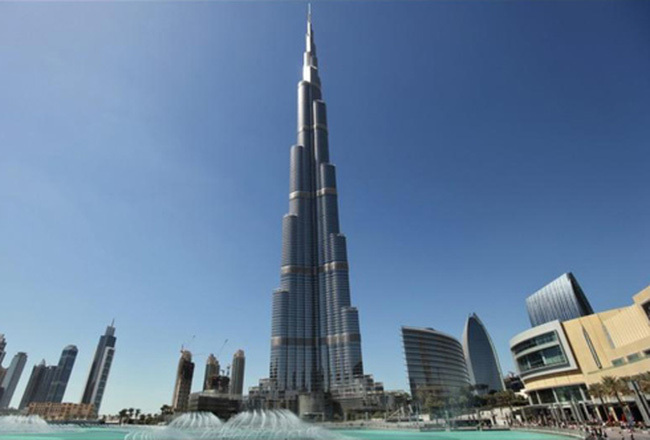 The world’s tallest free-standing structure attracts visitors who wish to observe the world from its top. The observation deck on the 124th floor of Burj Khalifa is the best spot to capture a panorama photograph. At the height of 829.8 meters, the amazing view of the observer’s surroundings is unspeakable. 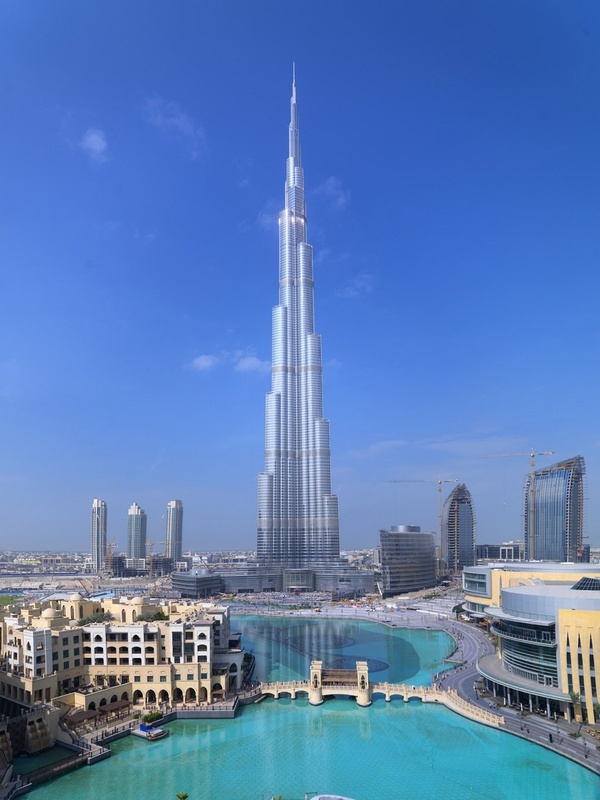 Before you go to Burj Khalifa, you actually have to pass Dubai’s most famous mall, which gives you entry not only to the mega tower, but also to an aquarium that is considered one of the best places to visit in Dubai. The mall is considered the city’s shopping and entertainment hub featuring modern and traditional merchandise as well as large gaming center, theater, eating places, and ice rink. Dubai is also famous for its history. There are three places that have been assigned as museums that you should visit in Dubai: Al-Fahidi Fort that reminisce on the golden age of Dubai’s maritime life, the Bastakia Quarter where you can find old Persian dwellings with the earliest version of air conditioner, and the residence of Sheikh Saeed al-Maktoum, the grandfather of the current Dubai ruler. Every Muslim country always has mosques that are famous for their history and majestic architecture. 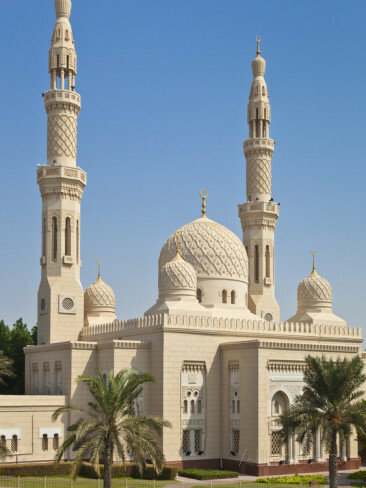 Jumeirah Mosque is considered the most beautiful mosque in Dubai. It was built during the Fatimid era and its architecture reminisces on the architecture of al-Azhar Mosque in Cairo, Egypt. This mosque is open for tourist visit, especially for those who wish to understand more about Islam in the Sheikh Mohammed bin Rashid Center for Cultural Understanding. The best places to visit in Dubai are not only located in its urban area. Desert area constitutes the majority of Dubai’s territory, so your visit to Dubai will not complete without joining a desert safari. 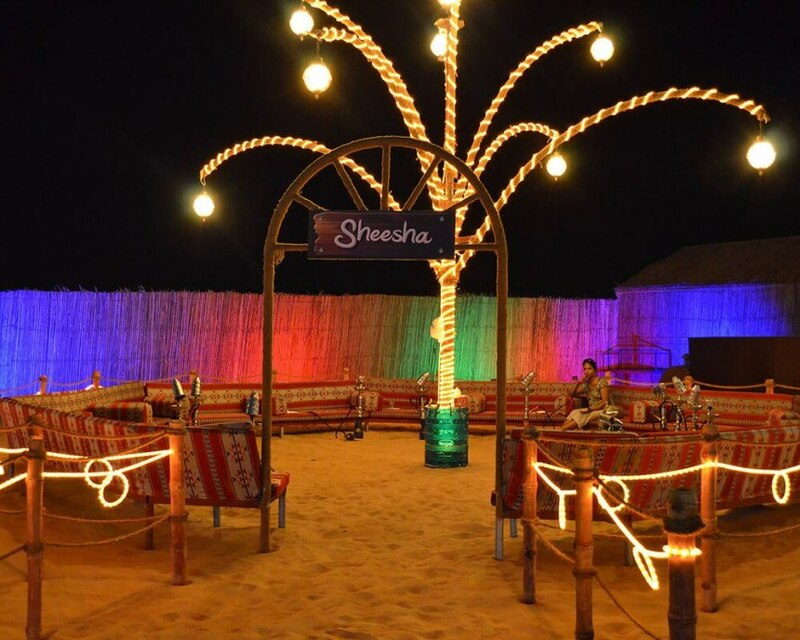 You can explore all great spots in the desert, including dune driving, camel farm, and the best place to watch sunset scenery while enjoying desert barbeque. Do you know that sunset scenery in the middle of the desert is as astonishing as that in a tropical beach?